Our team is built upon serious senior-level experts. Think backends, frontends, SPAs and mobile apps; we know what it takes to do it absolutely right. Winding Tree is aiming to disrupt the worldwide travel industry by using Ethereum blockchain and other emerging decentralized technologies. As part of a worldwide distributed development team, we are researching and implementing an open-source platform—that aims to cut the middlemen and allow entry of more competition into the travel industry. We are also creating tools that significantly decrease the effort required to start working with the platform. Even if you are not familiar with blockchain, smart contracts and other terms used by the community gathered around cryptocurrencies and decentralized technologies—we can break this down for you. We have become an IT solutions supplier for one of the most successful domestic startups. Together, we cooperate on development of several smaller projects. Besides the development itself, our contribution comes in the project leadership: we work in an agile way and regularly integrate the product increments into the existing infrastructure. This way, everyone can see the projects moving forward which leads to mutual satisfaction. 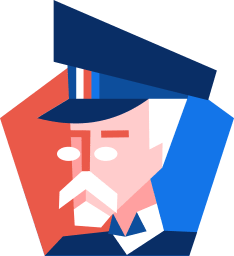 Since we have lengthy experience with frontend development, we’ve assisted with creating the whole frontend development strategy for new web apps (both internal and external) made by Komerční banka (Société Générale Group member). We’ve succeeded and helped the bank update their tech stack to face the increasing demand for modern interactive web apps. 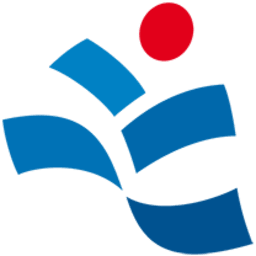 Being a part of the George internet banking, the Moje zdravé finance app has been used by more than 200,000 clients of Česká spořitelna (Erste Group member) for their daily expense management. It also plays an important role as a financial counseling tool used by bankers at the Česká spořitelna branches all around the Czech Republic. Delivering an e-voting application is nothing simple: security, scalability and reliability cannot accept any compromises. 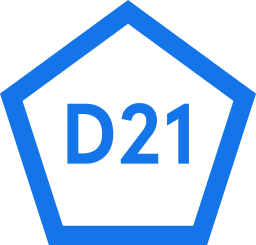 We were privileged to be hired as the sole tech supplier for D21—a civic participation and decision-making online platform (from January 2015 until June 2018). Citizens of Říčany regularly use D21 to decide on how to spend 5 million CZK from the city budget, as well as the citizens in NYC with their $30 million budget. Our experts successfully kicked-off the project for a sustainable future development. Logman is the central logging facility in Komerční banka (Société Générale Group member). 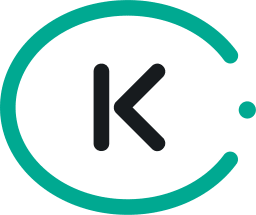 It’s not just a log storage though, it also makes browsing the logs a breeze as they can be looked up and visualized in Kibana (along with all the necessary details like comprehensive permissions setup). 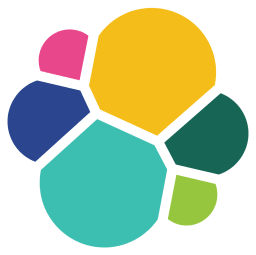 Given the large volume; scaling using Kubernetes is a no-brainer. Our team has come up with a solution complex enough to accommodate dozens of internal systems with varying requirements, yet without sacrificing long-term maintainability. Our agile approach to software development has been fruitful in a complete tech-solution for one of the largest travel agencies in the Czech Republic. Using SCRUM methodology, the project went out smoothly without any hiccups. 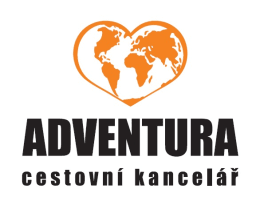 The result is a portfolio management platform that covers most of the agency’s needs, including: tour management, extensive photo catalogue, brochure print support tooling—as well as both client–facing websites adventura.cz and chinatours.cz. As a part of our long-term partnership with Democracy 21 (D21)—see above, we participated in creation of the internet game—Prezident 21—which hit the public big time during 2017–2018. This pre-election game was a supplement to the real presidency vote in 2018 and demonstrated how the vote would have ended if people could have used the D21 voting method. Contrary to the current voting method, D21 is not limited to a single vote only. Instead, it allows for multiple plus votes and optionally, also minus votes. Our complete solution included a robust infrastructure setup to handle peak times during various offline and online marketing activities. The site had hit 3 million visitors throughout its lifetime. 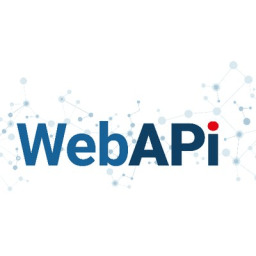 Being a part of WebAPI Developers team, our experts helped to deliver the very first open banking REST API in the Czech Republic. Fragaria is a company with some serious software development history. The company is built upon people with real skills. You can be sure to learn a lot. Fast. Besides developing great software, we like being people too. That's why we value friendship and understanding as our top priorities. Expect a great team full of interesting characters. Beers and parties included. Based in Prague, Czech Republic, we love working with international teams too. Our people love communicating; we are proactive and have no issues speaking English the whole day (if required).